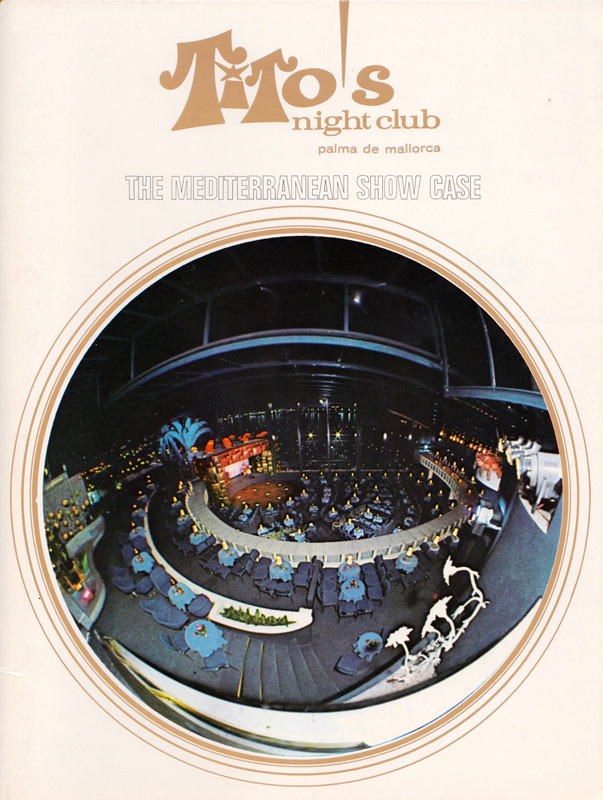 Tito’s in Palma de Majorca, Spain was a well-known theater with excellent variety acts and ballet. It has been around for a long time but has now become a gambling place. 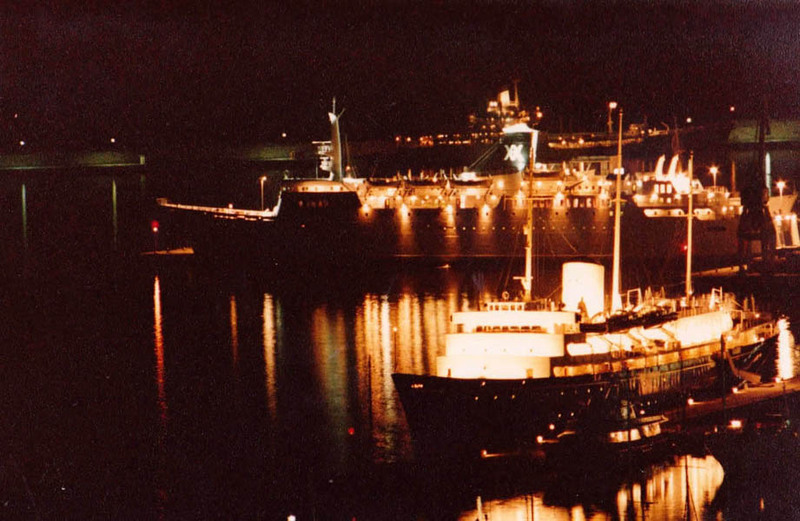 Omar Pasha performed there three times (including in March 1978). Each time, we enjoyed connecting with various friends and colleagues and taking in some of the local tourist attractions. We toured the island several times; one of the highlights was a visit to the Valldemossa Charterhouse where Frédéric Chopin and George Sand stayed in 1838 – 1839. 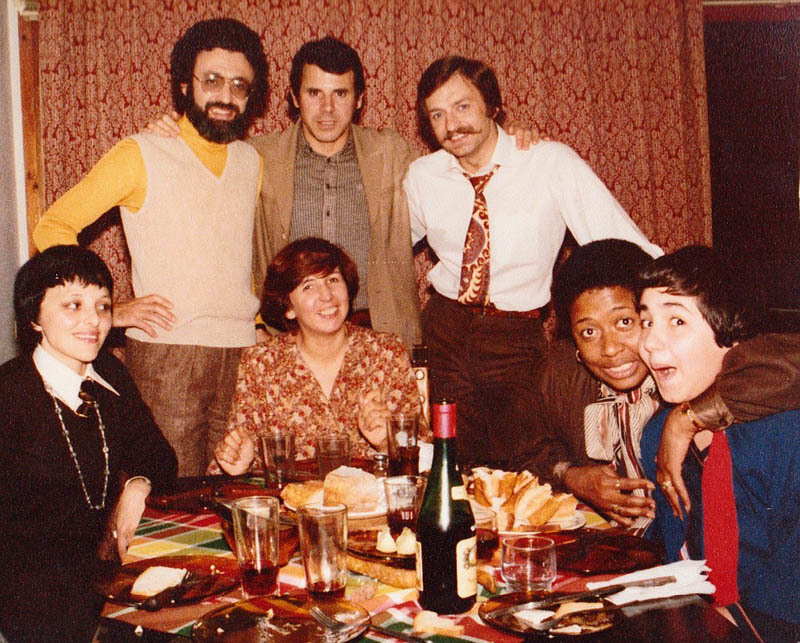 With some artists of the program: Jean-Paul and Greta, Bob Rosetti, Gwen Perry ; and Louis at the age of 13.